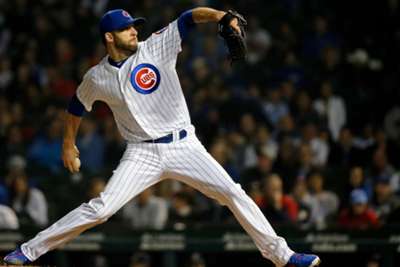 Chicago Cubs manager Joe Maddon is not positive the team will get closer Brandon Morrow back this season. "It's hard to get him up to speed," Maddon told reporters on Wednesday, via MLB.com. "You have to talk about building arm strength up, seeing hitters, throwing, day off, throwing again, and then just to be cautious regarding consecutive appearances." Before getting hurt he had 22 saves in 35 games with a 1.47 ERA in 30.2 innings. 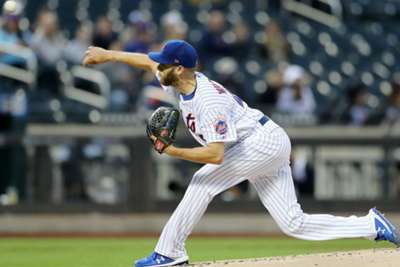 He signed a two-year, $21million deal with the Cubs this offseason after posting a breakout year out of the bullpen with the Los Angeles Dodgers in 2017. Since going down the Cubs have utilised Pedro Strop in the closer role as he has converted 11 saves in 15 opportunities. Chicago are in first place in the National League Central with an 81-57 record. They have a three-game lead on the Milwaukee Brewers.